Yeh Haath Mujhe dede Thakur is the MoM, I guess. Googled.. no not him, the one with specs and thinly drawn eyebrows. lol..maharastra goa and part of karnataka were bombay. Jharkand was bihar orisa and wb, bangladesh and assam were Calcutta state. Bombay,Madras,Calcutta were like boss states. hey so nice to see Zak and Neharaji together.. I guess he's not a politico maybe a journo? meh he screws Sachin's 100..thats like eating lions food in its den..what is this panday and his 50.
thinly drawn do you mean Cho..he is dead. He was Journo he was iyer i guess. 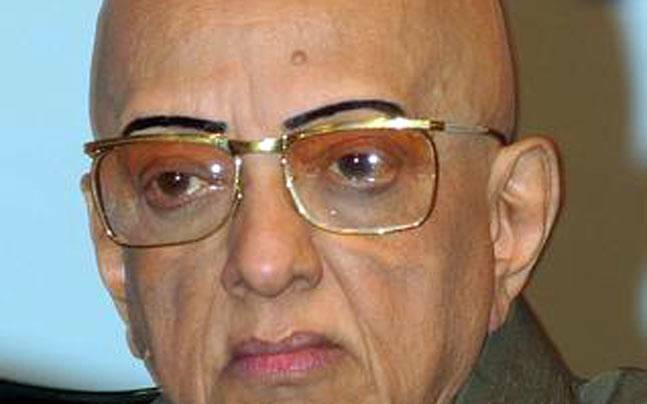 @velu.. got it Cho Ramaswamy. Raina is far better than Kedar and should replace Kedar in the ODI squad.He's younger of the 2 with lot more experience. Manish is a certainty now in the LOIs.Sundar has really impressed me a lot. still better for me compared to Shankar.Thakur has done enough to keep his place in the squad. Dk in place of Raina if its a pacy pitch with no grip for spinners. wow nice and calm Thakur..very sane mind. Any combo from that squad of 15.
but have to agree..DK played like a boss..yes its only SL but still. bowlers showed lots of characters (s ) apparently...what are those characters Rohit ? Others did not. He is doing well and definitely looks bette than dhoni. where can i watch the video highlights?